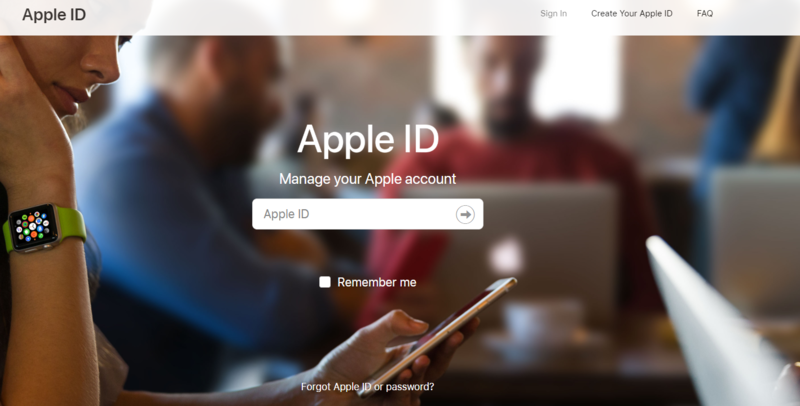 Are you one of them who lost the password of existing Apple ID email? And now searching for the possible ways to change the existing ID with a new one. Then we advise you to read this article because we will teach you the process of How to Change Apple ID Email on your iPhone, MacBook or iPad. It is one of the easiest things we can do within seconds. But, before doing anything against the Apple login ID, take a long breath and read this article from the start. There are lots of things we need to learn and keep in mind while working over the instructions given in this article. So, lets begin with the most important part i.e. what to do before we start? You must know the login details of the email you want to use. Password of the new ID must be known so that to get in touch with the notifications during the changing process. You must log out the device from every possible connection made with the old Apple ID email. It will help you to place new connections with a short period of time and without getting stuck with any other problem. When you create a new ID, Apple also creates an @icloud.com email ID. This ID can be linked to your Apple ID and cannot be linked with any other Apple ID in the future. We found most of the users reported that they face problem while trying to change Apple ID email. Thus we are going to discuss the solutions for fixing the given problems. Step 1: Go to the appleID.apple.com from a web browser on your device. Step 2: Enter your Apple ID and Password. Step 3: Tap the arrow(enter button) given at the bottom to log in. Step 4: Verify your account by answering a security question or by entering the verification code sent to the registered email address. Step 5: At the Account section, click on the Edit button. Step 6: Click on Change email address option to proceed further. Step 7: Enter the new email address and tap the Continue button. The verification code will be sent to the new email address. Step 8: Open your new email Address and tap on the verify email link. Enter the code sent to the email address and then click on the verify button. Step 9: Click on Done when finished all the steps. The second problem countered is when you see the error that the email address you are trying to change to us already being used. Thereby, another apple ID is already attached to the account you want to use. Thus follow these steps to get rid of this problem. Step 1: You need to find out the password of the Apple ID associated with the email address you want to change to. Go to the iforget.apple.com. Step 2: Enter the email address you want to switch to your active Apple ID. Enter the captcha and then tap on Continue button. Step 3: Select I need to reset my Password option and then click continue. Step 4: Select Get an email and tap on Continue. Step 5: Open the corresponding email and click on the Reset now link. Step 6: Enter the new password and re-enter it. Tap on Reset Password. Step 7: Now you know the password of the inactive Apple ID. Thus change the email associated with the inactive Apple ID to throw away email address as discussed above. Step 8: The email ID you want to use for active Apple ID is freed up. Follow the steps to change the Apple ID email to the new email address. This time when you enter the new email address, it will accept it without showing any error. There are different ways to change the password of different domains such as Gmail, Yahoo, etc. You have to navigate to the website first and then go to the login page. Enter your email ID and hit enter to continue. Tap on the forget password? button and then follow the various prompts. Try to complete various security procedures to reach the password change window. Thus once you answered all the questions, you will be directed to the page asking for entering a new password. Type the new password and re-enter in the next blank asking for re-entering new password. Click on the continue button to reset the password. Now follow the steps given under how to change current Apple ID email to a new email address. 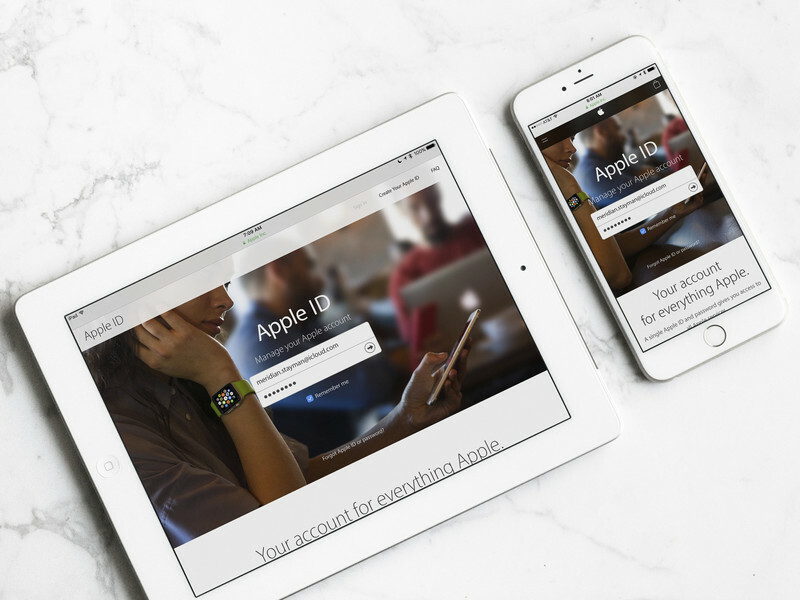 We compiled this article with all the possible information including the steps to change Apple ID email to a new email address. Thus you can ask any query in the comment section given below. Our team will reply to you as soon as possible.